Kim Kardashian and Chrissy Teigen are starting a book club and they want you to join. 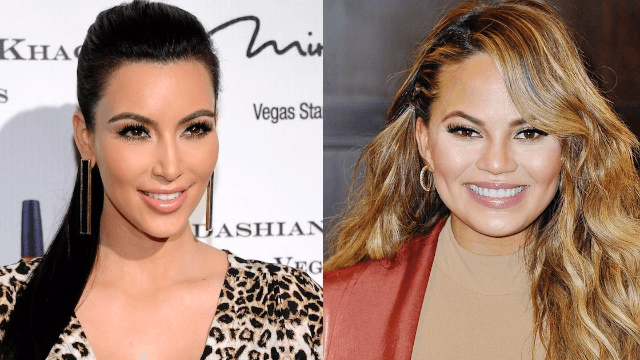 Here's your chance to be friends with Kim Kardashian and Chrissy Teigen (well, sort of). The two announced on Twitter last night that they're starting a book club - and we're all invited! It all started when Kim Kardashian tweeted that she, Chrissy Teigen, and celebrity hairstylist Jen Atkin would be starting a book club. Kim then shared that the first book on their list is New York Times bestseller, Embraced By The Light by Betty J. Eadie.